Welcome back from the holiday, everyone; I hope it was a peaceful one. If you didn’t satisfy your bargain jones on Friday, here are a few more deals for you, starting with & Other Stories, where everything is 20% off. I like this short faux fur jacket. 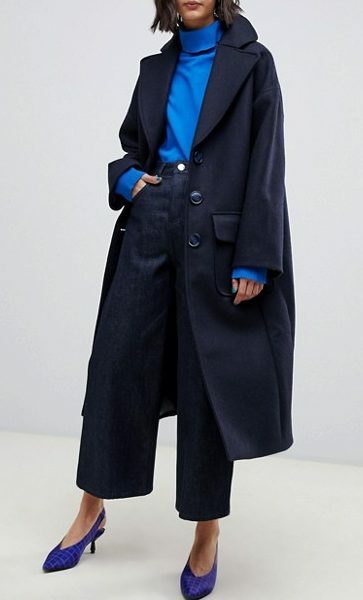 At Asos, everything is 25% off today, and I think this coat is quite elegant. 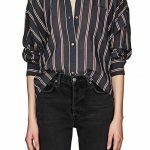 Over at Barneys Warehouse, the discount is a whopping 50% sitewide; I’m considering this pretty printed silk Zero+Maria Cornejo top. 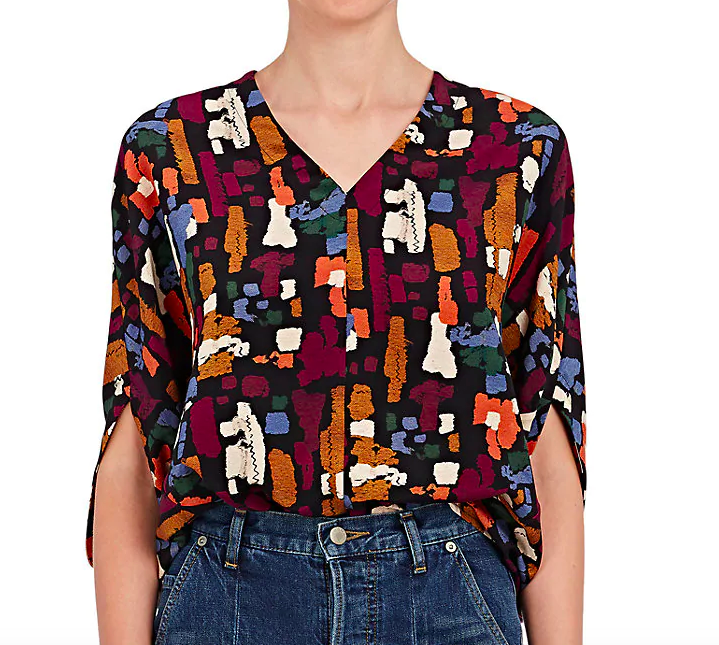 At extended sizes retailer Eloquii, the discount is 50% too; I think this neon leopard print dress is really excellently 80s new wave. 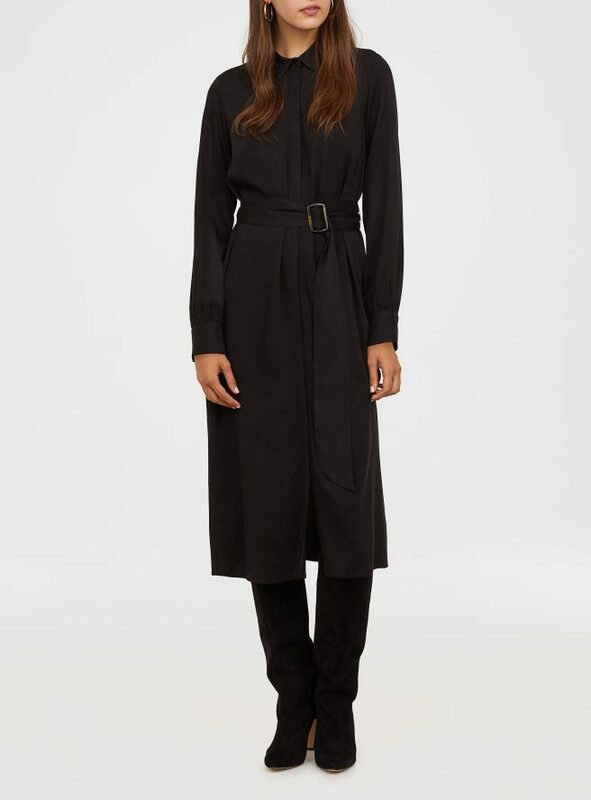 You can take 30% off everything at H&M today; I like this simple but sophisticated shirtdress. 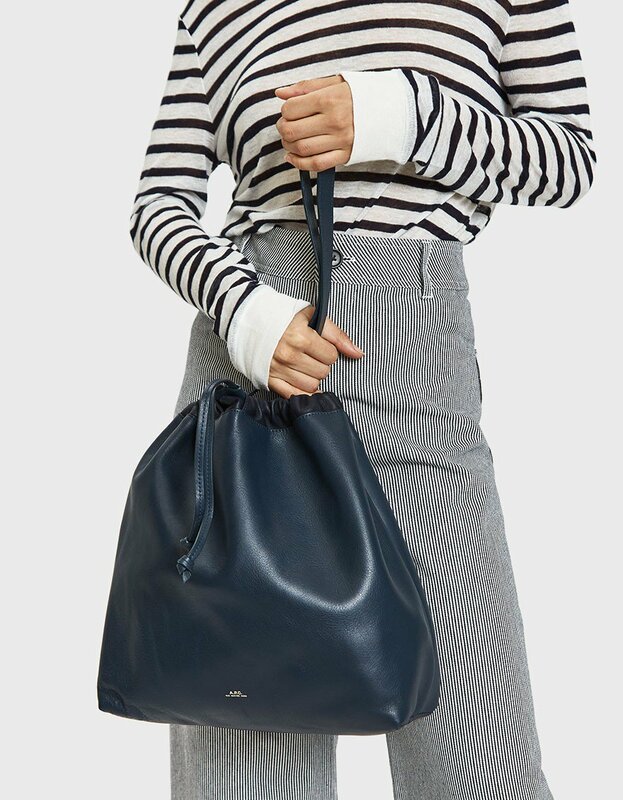 There are about a million exclusions (which is always so annoying) over at Need Supply, where the discount is 20%, but there is still good stuff to be found, like this chic drawstring A.P.C. bag. At Reformation, the discount is 30%; I always love a black floral print, and the one on this dress is really pretty. 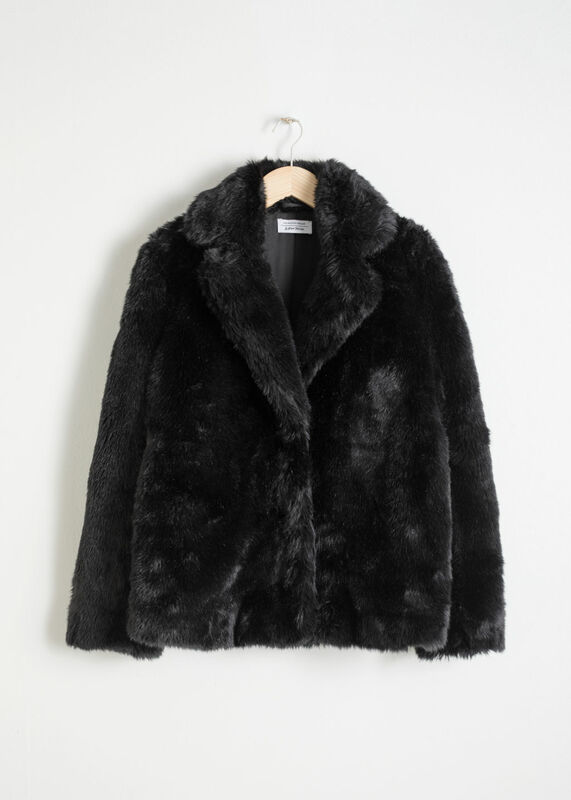 And finally: at French retailer Sandro, the discount is up to 30%; this coat is only 20% off, but it’s so good. I’m impressed. When folk here take a holiday, they really take a holiday. Where is everybody? Plus … I did do a bit of online shopping. Couldn’t find anything I wanted. Mind you, I do have a v short attention span for online shopping. I don’t know though. Oh well! I’m impressed. When folk here take a holiday, they really take a holiday. Where is everybody? Plus ... I did do a bit of online shopping. Couldn’t find anything I wanted. Mind you, I do have a v short attention span for online shopping. I don’t know though. Oh well! 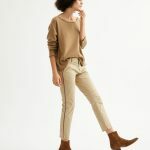 Boden (Boden.com) is 30% off sitewide and is good for basics, and, building on what I think was your recent puffer coat post, I ordered this one in the olive this weekend. There are only a few sizes left in that color but there are more sizes available in the red and blue versions.